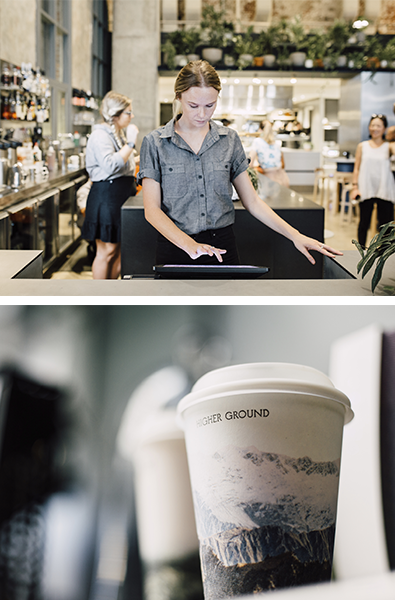 Since 2006 the team behind Higher Ground have been pushing the boundaries by redefining the café experience. 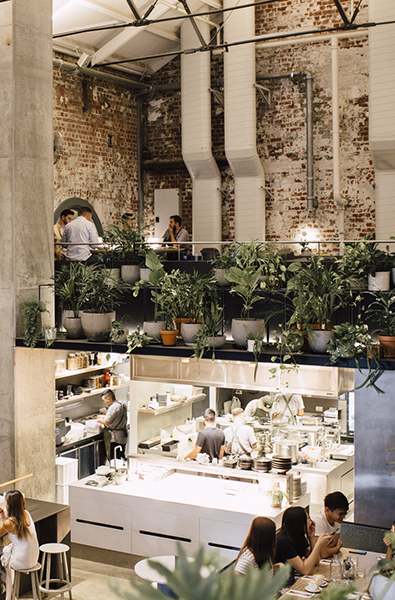 No stranger to the Melbourne-scene with their highly-successful sister-venues Kettle Black and Top Paddock, Nathan & Patrick approached Cargo Crew to produce a modern uniform that would mirror the clean-lines and scale of the 1980’s heritage-listed, former power station. 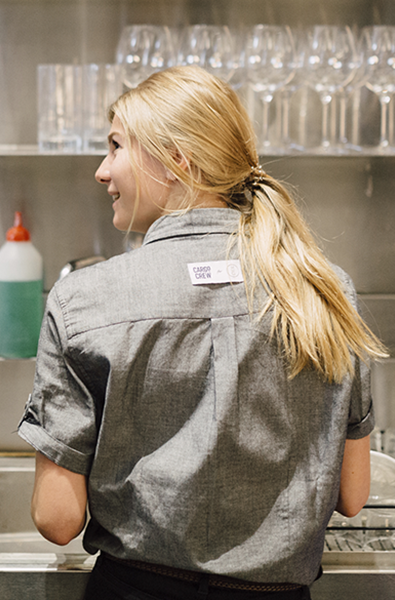 Their Crew wear Rex Utility Shirt Short Sleeve in Charcoal and Adelaide Bib Aprons in Charcoal. 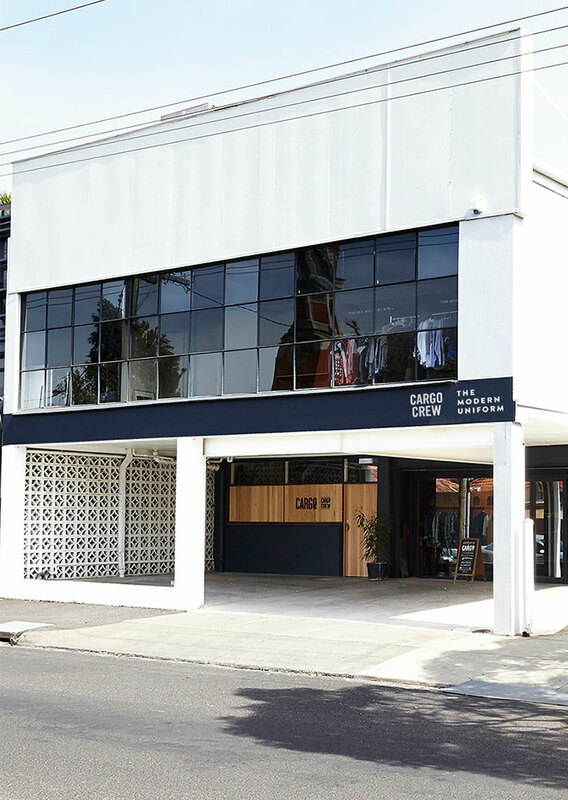 Want to see the Higher Ground x Cargo Crew team in action stop by and visit: Higher Ground, 650 Little Bourke St, Melbourne, Australia. We took 5 minutes out with Nathan Toleman to chat life lessons, their modern look uniform and what the future holds. What’s the biggest lesson you wish you knew before you started? That nothing can ever stay the same. That sometimes in order to move forward and grow you need to let go of the past. But there are so many things I am learning every day. I think that’s ok.
What gets you leaping out of bed in the morning? Working with great people, creating new spaces and watching them open and come to life. What were you looking for in a modern uniform for Higher Ground? Something that was smart and comfortable that represented our brand. 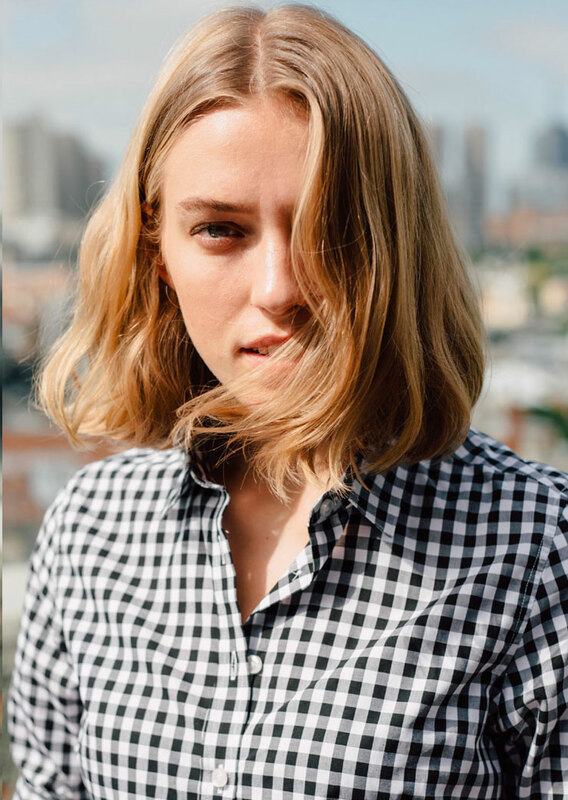 What was it like to collaborate with Cargo Crew? It was great to find someone that understands our business and allowed us to be involved in the creative process. What’s your biggest pet-hate in the hospitality industry? Customers that say they care about high quality, sustainable produce but aren’t willing to pay for it. Venues that don’t understand the importance of investing in recycling and waste management. What do you believe will be the biggest change to the industry in the next 5 years? Hopefully more and more customers will start to care about how venues compost and recycle their waste and venues will be forced to act. What are your tips for getting the best out of your staff? Praise them, trust them and invest in them.